University Television (UTV) is a university-owned and operated cable TV service that provides live television programming to the Housing & Residential Education buildings. UTV provides signal with over 90 HD channels of popular TV stations including news, sports, movies, music, and entertainment channels. 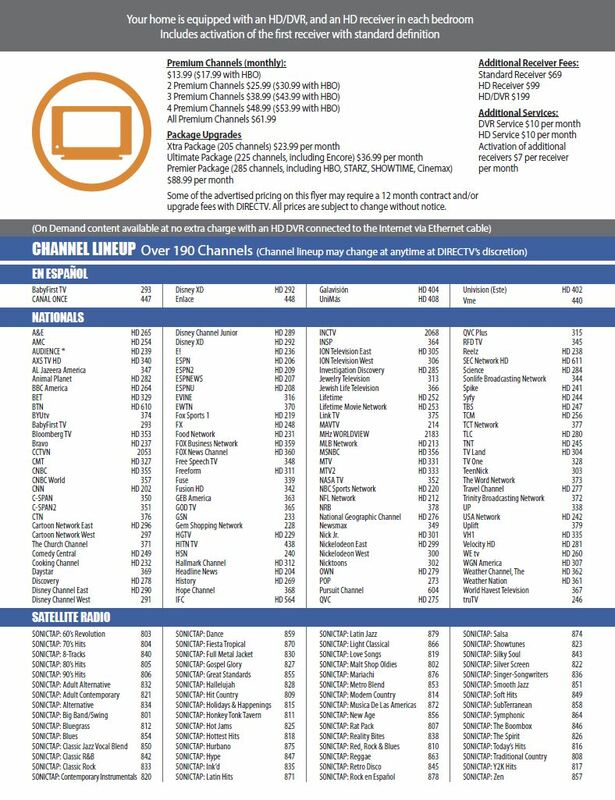 This is a “Bulk TV” system; all UTV customers will receive the same channel lineup. Technology connection options (internet, wireless, internet television, cable television) differ by housing location. Service activation: your service is already activated. UTV service is delivered by way of a hybrid video distribution system of coaxial and fiber optic cable. You just have to provide the cable and the TV *. *The Lassonde Studios pods and lofts will provide TVs in the loft and in the pods bedroom space for resident use. U of U at Block 44 apartments will come with cable and a cable box, residents should supply their own TV and Coax cable. The channel Line Up for Block 44 can be found here. UTVStream is a live television programming service available on the University of Utah’s data network. UTVStream has partnered with Philo.com to allow Housing and Residential Education (HRE) on-campus residents to watch and record live TV on their desktops, laptops, tablets, smartphones and TVs (via Roku or AppleTV) from anywhere on the University campus when they are connected to the University of Utah data network. UTVStream will not work if a student is not physically on campus. 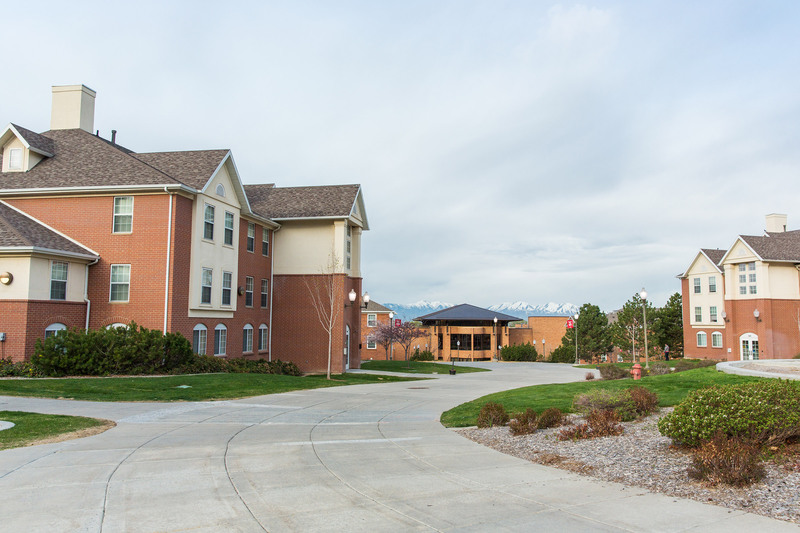 The University of Utah offers UTVStream as an amenity to HRE on-campus residents and is included in housing fees. There are no additional charges for this service. HBO To Go and MAX To-Go are also provided as a part of UTVStream. Housing & Residential Education (HRE) residents have wireless access for their laptops, tablets, and phones through UConnect, the University’s encrypted wireless network. UConnect provides unlimited bandwidth access via University of Utah IP space.This can be done by visiting https://onboard.utah.edu and following the steps provided. Note: Personal wireless networks (access points) will not be allowed in HRE rooms and apartments due to possible interference. HRE residents may use a game console (Xbox, PlayStation, Wii, etc.) or other entertainment device (Apple TV, Roku, TiVo, etc.) on the campus wireless network, ULink . Visit https://onboard.utah.edu. Log in with your uNID and CIS password, then follow the steps provided. You will be prompted to create a unique password for your device to connect to Ulink. Do not use the same password you use for your uNID and CIS. Do not share this password with other students, staff or faculty. If you experience any problems, please contact the Campus Help Desk at 801-581-4000, option 1. Note: Personal wireless networks (access points) will not be allowed in HRE rooms and apartments due to interference with the campus wireless network and security concerns. To learn more about how to be a good WiFi citizen, read up on the following tips: WiFi Flyer 1 and WiFi Flyer 2. Each HRE resident is allowed to have one port active in their bedroom for use with a computer. One additional port may be activated in a living area for a second network device. To request an additional port to be activated, call the Campus Help Desk at 801-581-4000, option 1. All residents of HRE must comply with Network Acceptable Use Policies. UTV supports residents when something is not working quite right. You can call in a ticket by dialing 801-581-4000. Please include your uNID and contact information, including a phone number. Note: Users can reset their passwords at any time through Campus Information Services. If you still need help, Campus Help Desk agents can reset passwords during business hours.